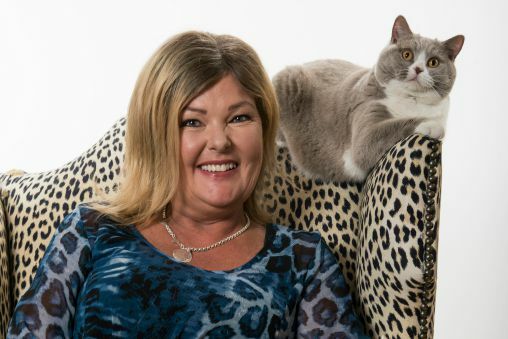 After working with cats in one way or another for over 30 years, I started my business, The Cat Specialist, in 2007. 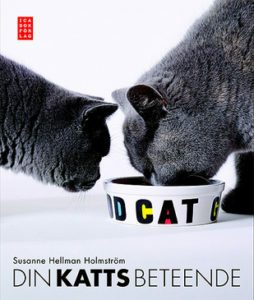 My main interest, that which I really inspires me, is helping people and cats live in harmony with each other. With many years of experience as cat expert, including nutrition advisor for cat food, lecturer about cats’ needs, and breeder since the 1980s, I have accumulated unique knowledge about cat behavior. Today I work as a cat behavior advisor and though I am also known as an author and lecturer—and relationship rescuer! You have no idea how many marriages have been saved by resolving the cat problems. 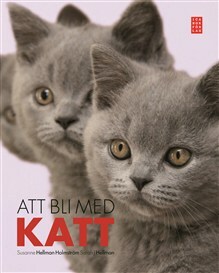 I live on a farm outside of Hörby where I share my life with four British Shorthair cats, one houscat and two Icelandic horses. Many veterinarians and animal clinics refer cat owners to me to solve their cat problems. I have now helped hundreds of cat owners find a solution to their cat’s behavioral issues. I am always overjoyed every time I receive a thank you note from a happy cat owner who had been at wits end and believed the only option for the cat was to put it to sleep. Luckily, there is a lot that can be done before you have to think those thoughts.